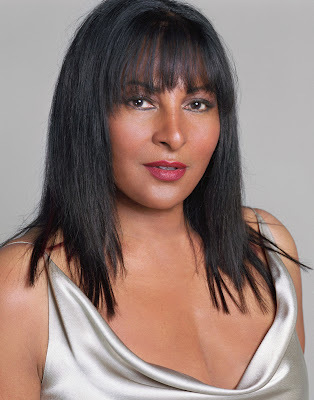 What: To commemorate Black History Month, TD, CFC and Clement Virgo present a special in conversation with actresses Pam Grier. Tickets are $20.00 (all proceeds will go towards the CFC Diversity Scholarship) and can be purchased in advance through T.O. TIX in person or online at www.totix.ca, or at the venue on the night of the event. To purchase your online tickets, please click here.